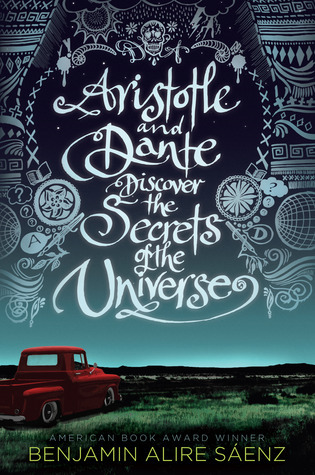 Aristotle and Dante Discover the Secrets of the Universe is one of the most heart-warming books I have read that explores the themes of family and friendship and love. 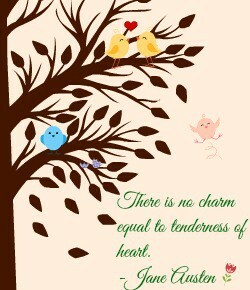 Therefore, I am MORE than excited to read this new release by Benjamin Alire Sáenz! Genres & Themes: YA, Coming of Age, LGBT, Contemporary, Friendship, Trust, Family, Loyalty.